Are you looking to purchase a home in Temecula? 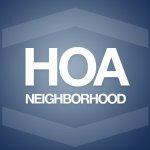 Find out if living with an HOA is the right decision for you! Send us a message, telling us about your situation, or give us a call now!